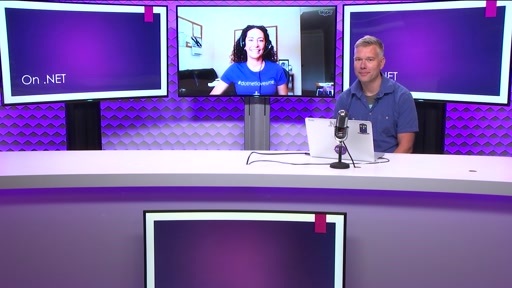 The next version of .NET Core is upon us! 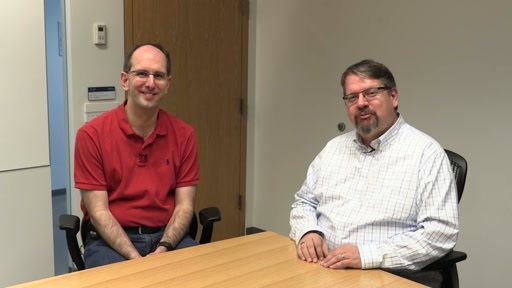 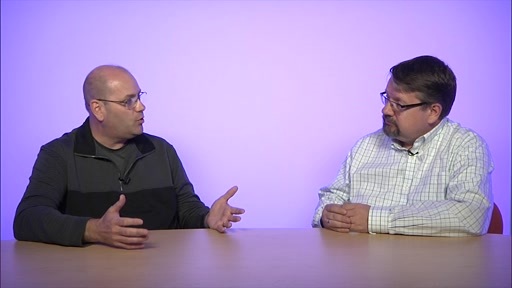 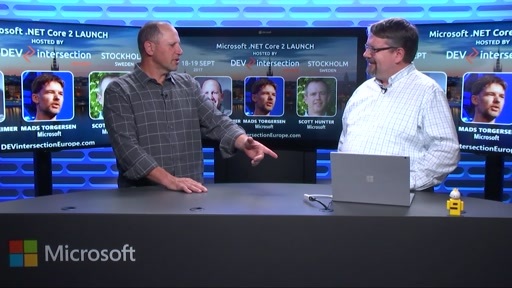 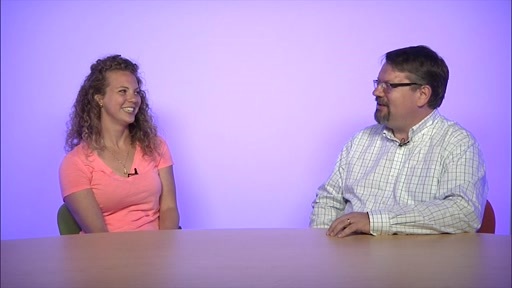 Scott Hunter, the leader of the .NET team, talks to Richard Campbell about the importance of Core 2 – adding the vast majority of the original .NET framework into an open source, cross-platform version of the framework. 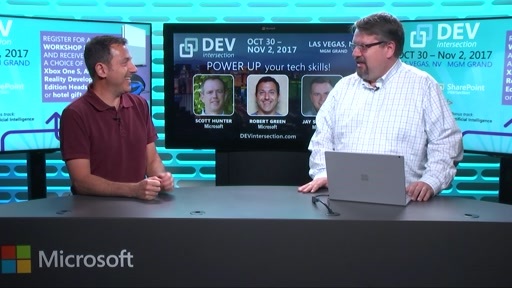 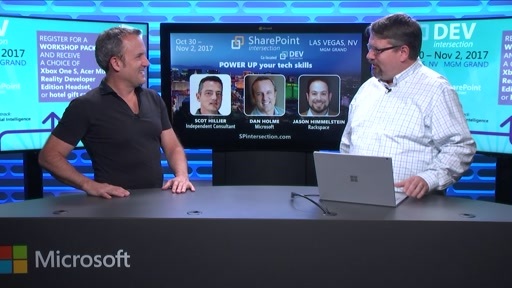 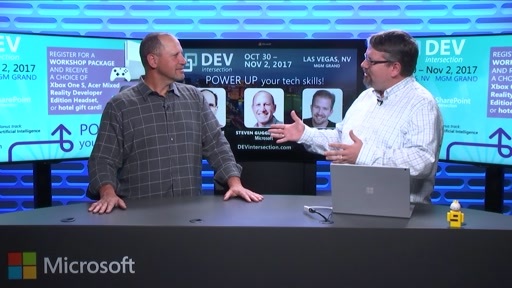 As Scott says, you're ready to lift-and-shift many of your existing .NET applications to Core! 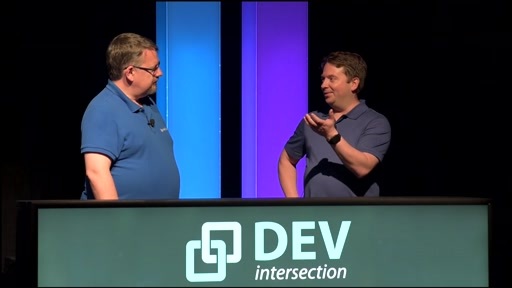 See Scott and a number of his team at the DEVintersection Europe event in Stockholm, Sweden, Sept 18-20. 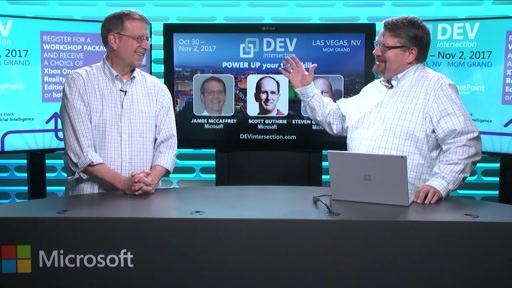 Register today at www.devintersectioneurope.com!